We are in the process of attempting to accurately archive photographs from the past. 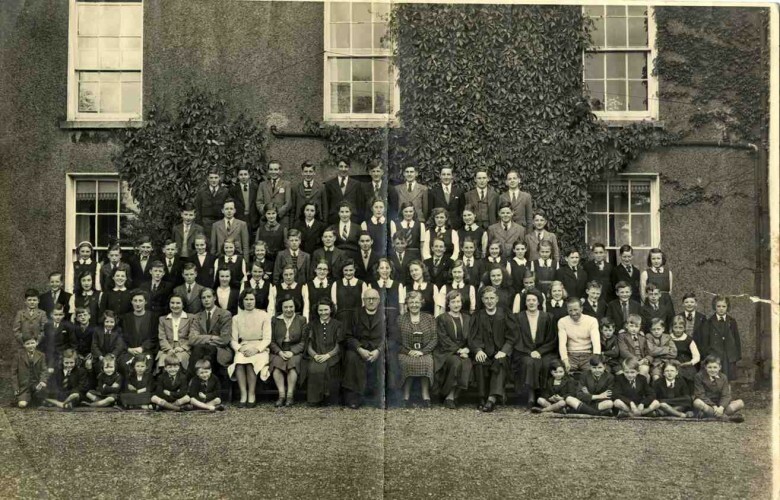 If you are a past pupil please do check the captions against the photographs for accuracy and see if you can help with identification. You might also like to let us know where you are now! The first photograph is from the 1940s (1944 and 1946 have been suggested as possible dates). While we have identified many of the names, you will see from the caption, that there are still a number of ‘blanks’. It would be great to fill these in. 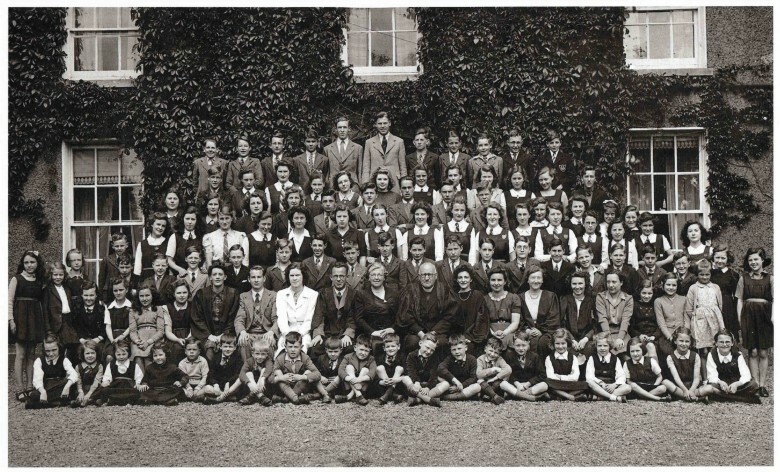 The second photograph was provided by Mr Albert Tams (pupil 1947-52) now living in Leicestershire on a recent visit to the school. He believes the photograph was taken in 1948.